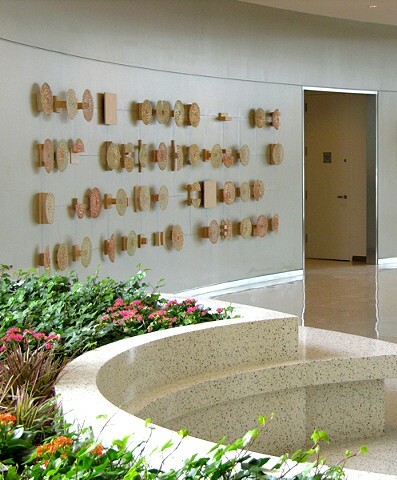 Although I have been a full time studio artist since 1994, the documentation on this site only goes back to 2007 which is the beginning of the math generated work. 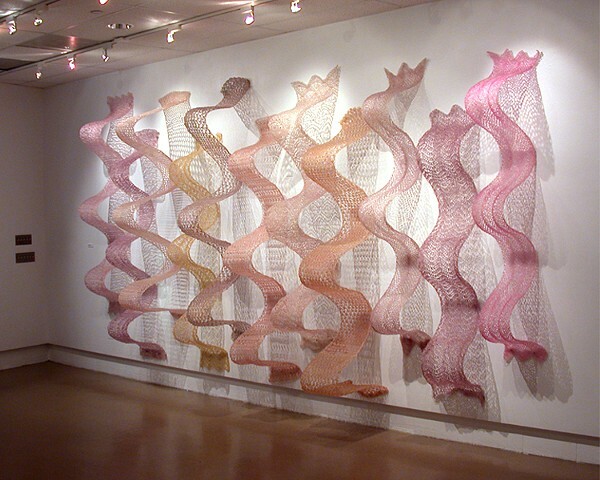 96" x 162" x 26"
Crocheted fiberglass with polyester resin, enamel. 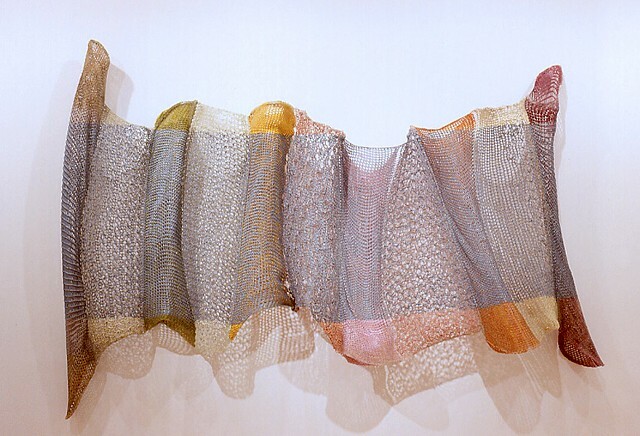 85" x 113" x 21"
Crocheted fiberglass with polyester resin, wood, enamel, and graphite. 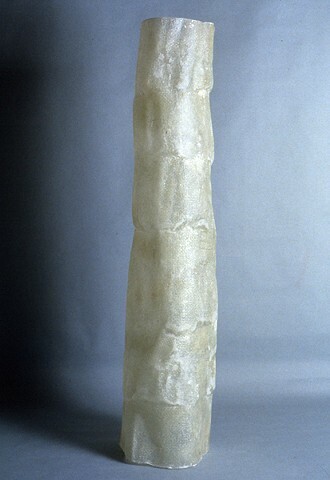 61" x 248" x 5"
Fiberglass cast over hardware cloth. 72" x 16" x 16"